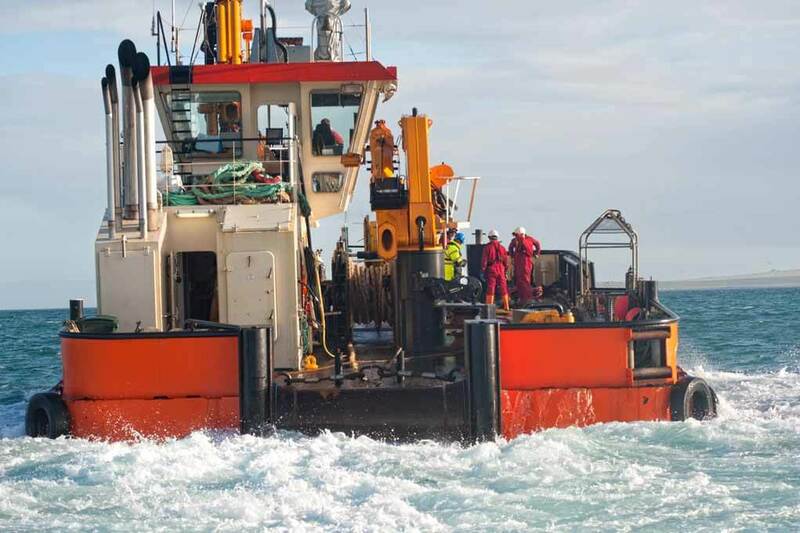 Leask Marine have been a trusted source of advice and support to the marine industry for decades and offer a comprehensive range of marine surveying and consultancy services. 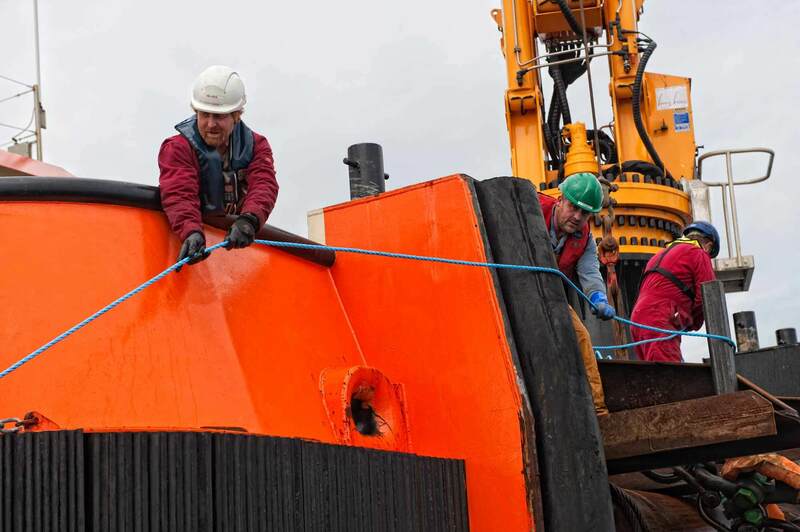 These are delivered through our team of master mariners, civil and marine engineers, commercial divers and on-hand naval architect, supported by our in-house technical support team. 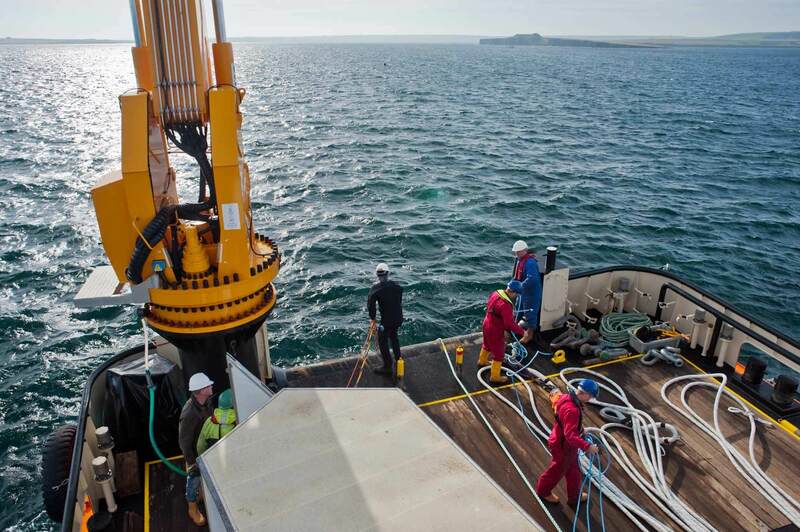 If you are undertaking renewable energy design and engineering, require subsea foundation and anchoring solutions, salvage, cable laying, pipeline inspection, marine technical investigation, surveys or audits, then Leask Marine can provide the expertise and advice to manage and support your project. 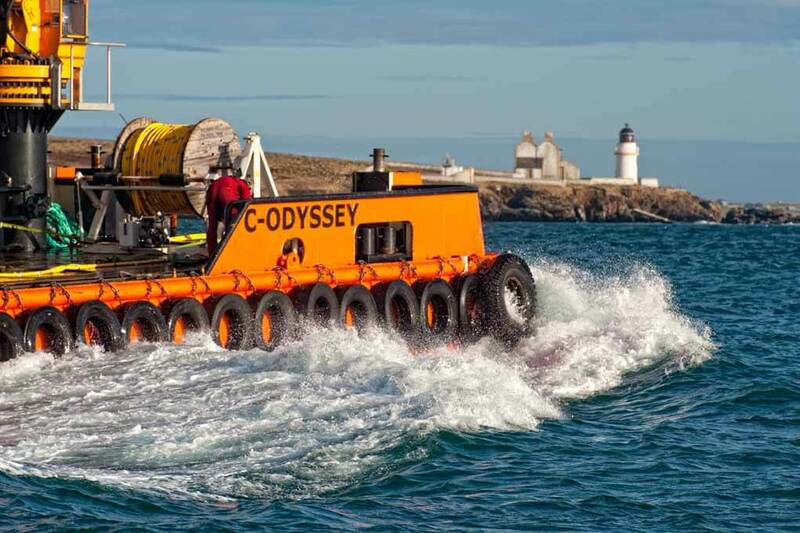 With a 30 year, national award winning track record of excellence and unrivalled knowledge and experience in installing both wave and tidal devices, Leask Marine can help throughout the full life cycle of any project. 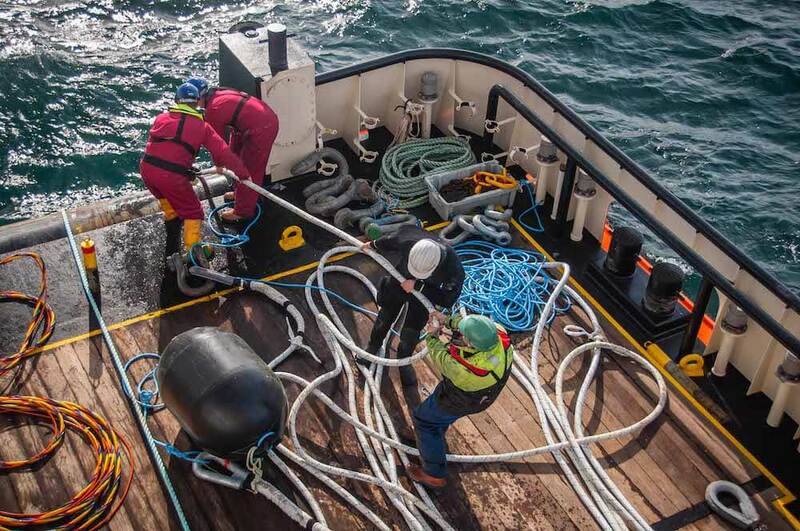 This starts with our working with your team to develop the best method of design and construction to enable safe and economical installation and a long and productive working life in the harsh marine environment. 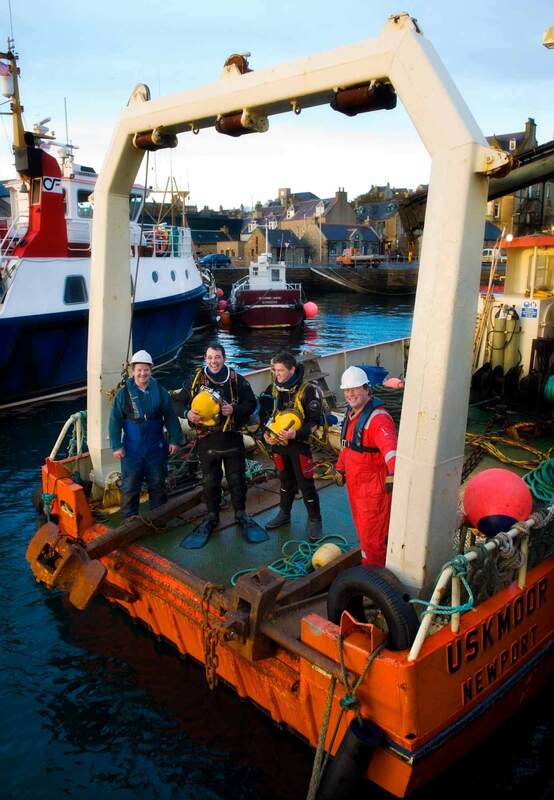 Leask Marine are experienced in every phase of the project life cycle from initial concept, design and economic modelling, through engineering, reliability and survivability studies, on to installation, testing, operations and maintenance, finally undertaking environmental decommissioning. The nature of the installation can vary considerably depending on the device involved and its location. We provide scaleable, adaptable solutions to meet your needs. 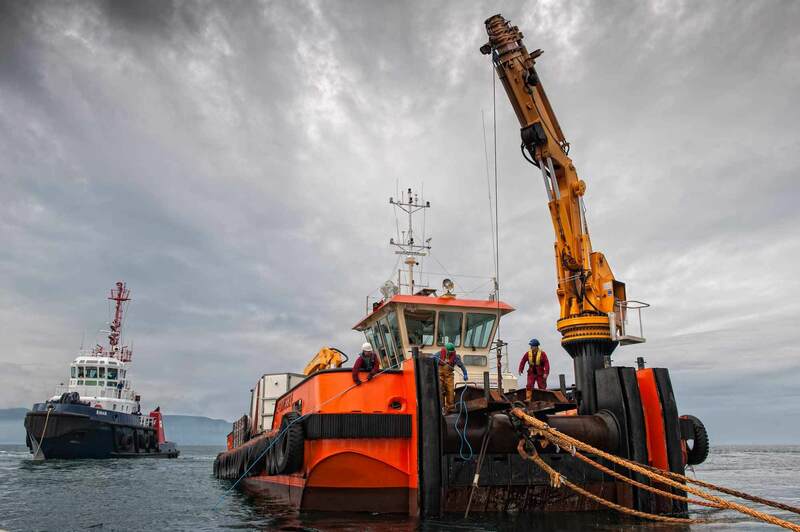 However large, complex or remote the installation, Leask Marine has the combination of expertise, vessels and dive team to support your project from inception to completion. 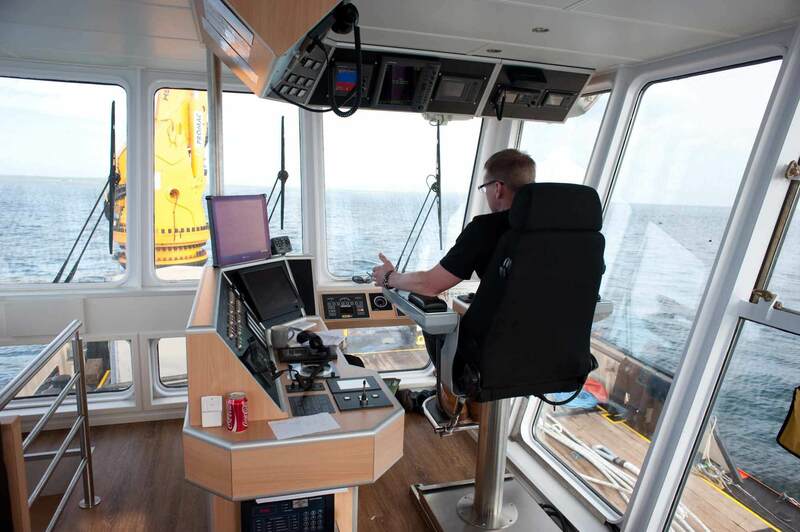 Our highly qualified and experienced team will travel anywhere in the world to support your project.